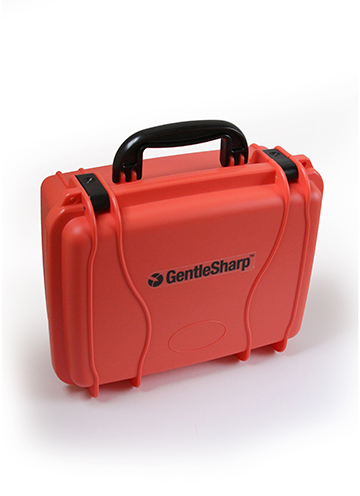 Hard carrying case designed to securely hold GentleSharp system. 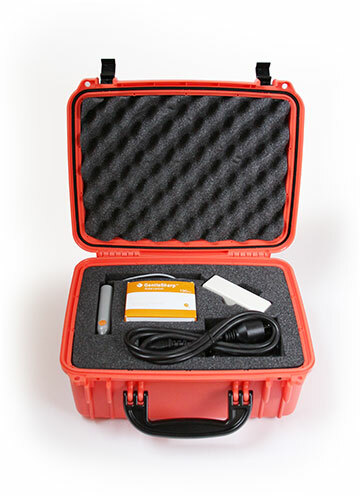 Hard carrying case designed to securely hold the GentleSharp System and materials. 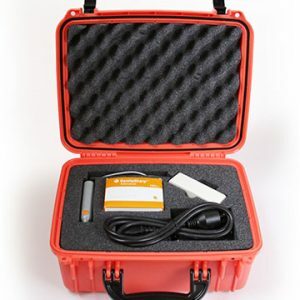 Tough but light polyethylene case helps protect your GentleSharp from incidental shock, chemicals, corrosion, water and dust. Snug custom polyethylene foam securely holds: The GentleSharp System, Power Cord, Power Supply, and your accessories. Does not include Needles , Needle Box, or Capillary Tubes. Convenient 135 degree opening and fold-down handle ensures stable placement and storage. 13.5″ x 10″ x 5.5″ outside dimensions.